Shopping is cardio people, so get your workout this week by checking out some of the new shops popping up this spring. The clothing from this Canadian based luxury athleisure wear company opens its second location on May 26 (their first Cincinnati shop opened on Vine Street in OTR last year). The new store features local elements like images from Cincinnati based photographer Jon Medina and artwork from Louisville artist Gibbs Rounsavall. 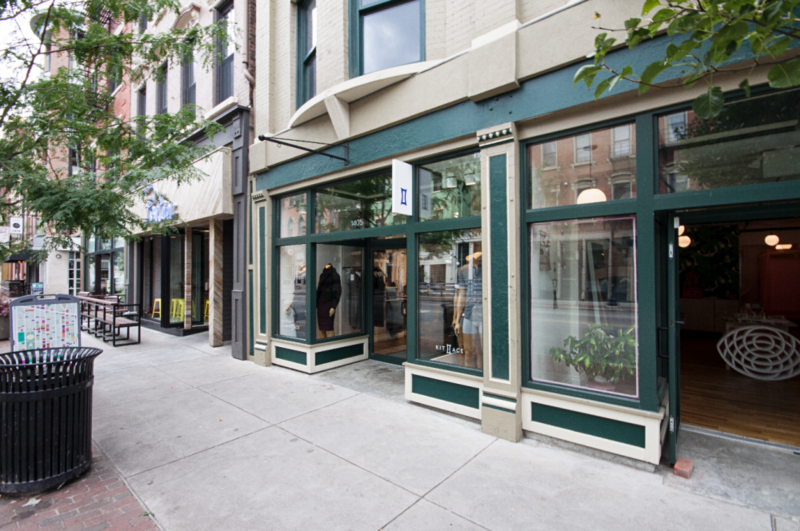 Kit and Ace OTR was the brand’s first Cincinnati location. You had us at Anna Sui. 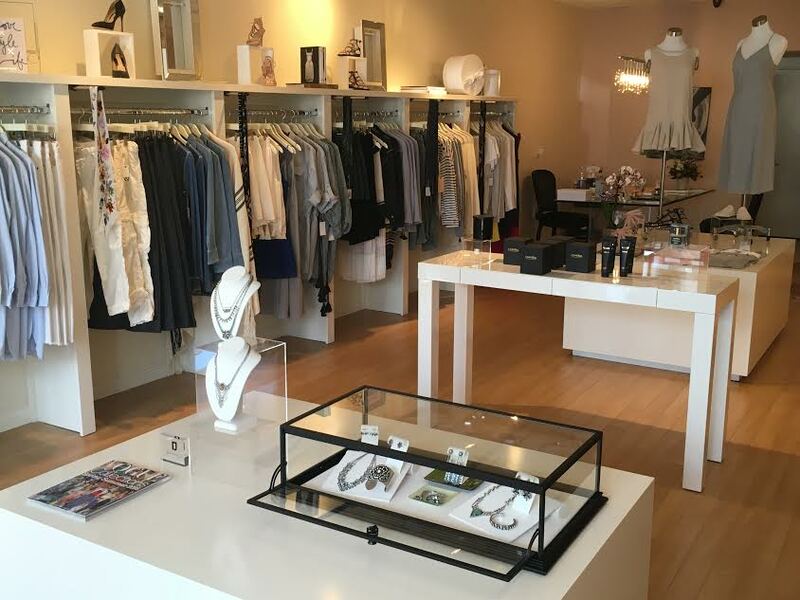 Located on Edwards Road, just off Hyde Park Square, Ossie opened its doors in March and offers designer apparel, shoes, and accessories. In addition to locations on Main Street in OTR and Madison Road in Oakley, Street Pops has opened its new headquarters at 4720 Vine Street. Former University of Cincinnati DAAP professor Karen Hughes and her husband, Brad, a longtime big pharma manager, have traded a predictable 9-to-5 lifestyle for a whirlwind entrepreneurial one. 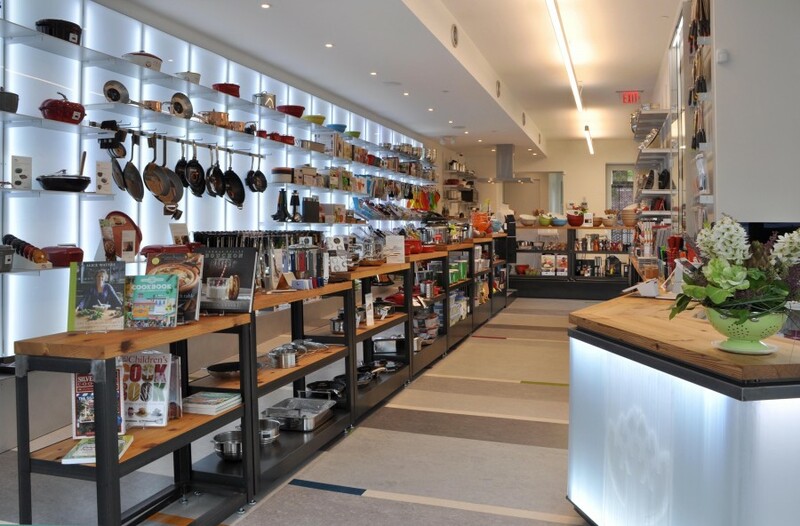 Their OTR culinary equipment emporium, Artichoke, opened on April 2, filled to its updated rafters (designed by fellow DAAP professor and practicing architect Terry Boling) with covetable European- and American-made kitchen necessities such as Fletcher’s Mill rolling pins, Garnier-Thiebaut linens, Staub enamel-coated cast iron pots, Cristel stainless steel pans, and Emile Henry porcelain cookware, not to mention plenty of seasonal sundries such as cherry pitters and apple peelers. The Hugheses tested the proverbial retail waters with a well-received pop-up location at Findlay Market over the holidays. “It’s been fun doing all the branding and design, but the pop-up really helped us understand our target market,” says Karen. Consider us firmly within the crosshairs. 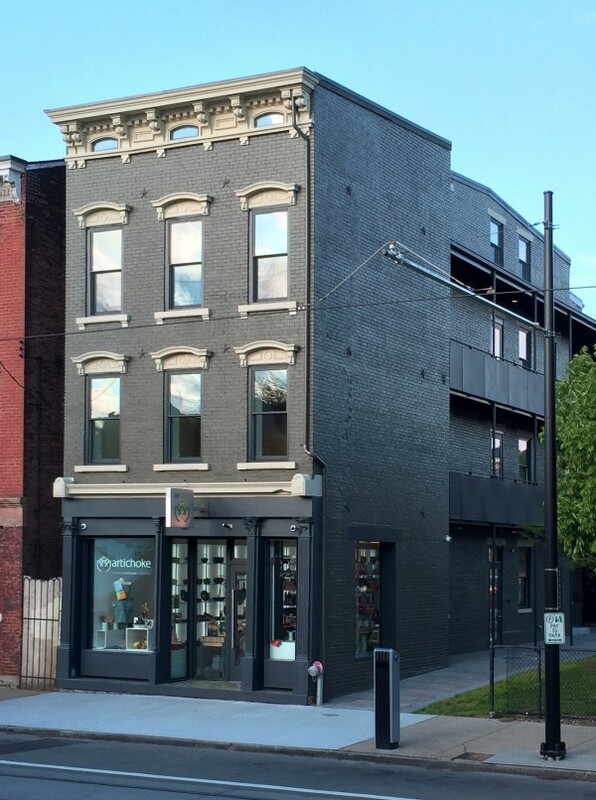 Columbus based retailer Elm & Iron expands its Cincinnati offerings in June when it opens a second location, Elm & Iron Loft, across the street from their first store on 1326 Vine Street. The new, multi-level space will feature furniture, textiles and vintage home goods.